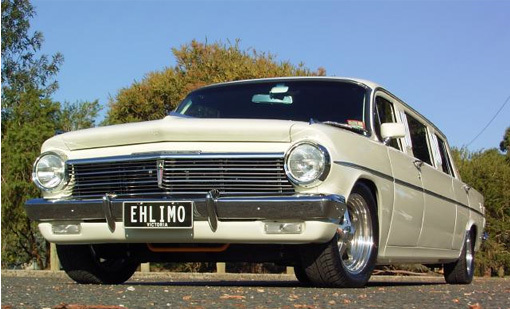 Be prepared for the most luxurious EH ride of your life. 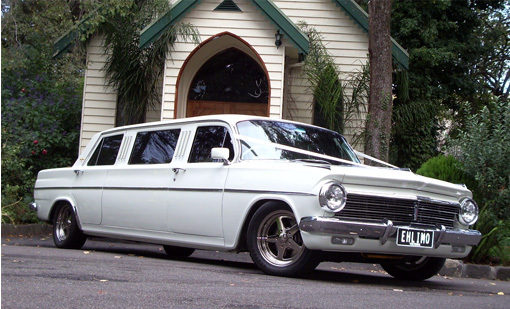 Never before has an EH Holden Limousine had so much class put into it. 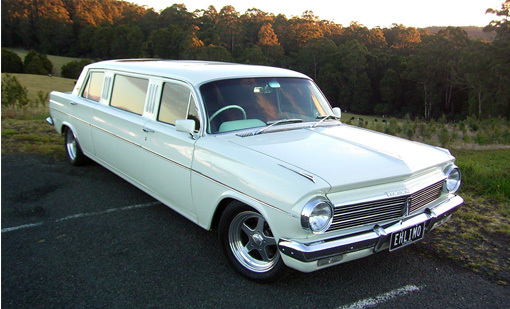 So much in fact that it has been stretched to accommodate all of the outstanding features. 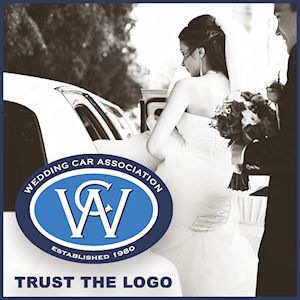 Perfect for weddings, debutante, transfers, night out, tours, publicity, corporate, photo shoots and general hire. 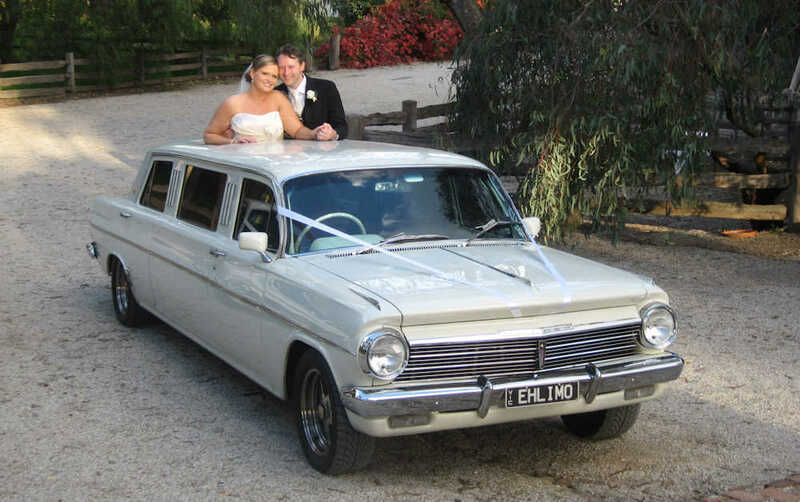 We also have EH Holden sedans available.